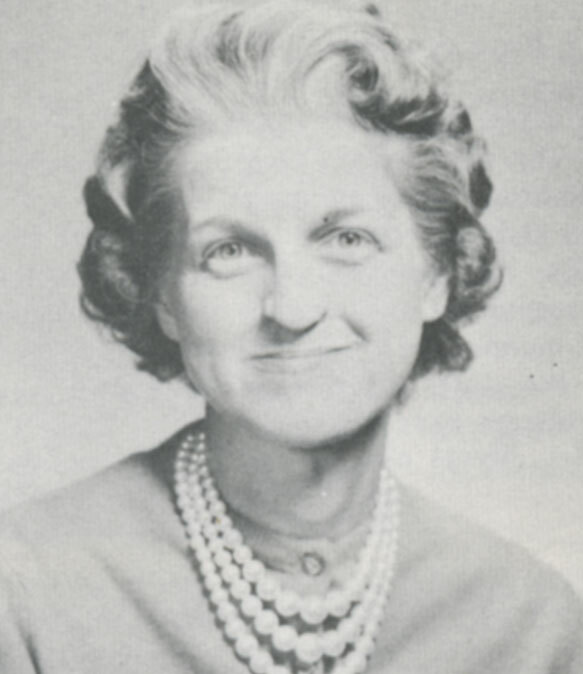 Ruby Crum, RN, passed away November 15, 1971, in Sierra Leone. Ruby was a member of the UB church in Peoria, Ill. She went to Sierra Leone in 1967 to become a nurse at Mattru Hospital. During her second term, as she prepared to return to the States, she contracted infectious hepatitis and pulmonary edema. Dr. Sylvester Pratt and the other nurses gave her every medicine and treatment they could, but were unable to save her.